Remaining profitable through economic shifts is easier when you partner with a CPA firm that understands real estate accounting and tax services. At Robert L. Gomez CPA, P.C., the financial strategies we design for real estate investment trust companies are a result of years of experience working closely with businesses just like yours. Robert L. Gomez CPA, P.C. firmly believes in learning all we can about your particular business in order to provide the real estate accounting services that will best suit your needs. In addition to acting as your trusted financial advisor, we can prepare financial statements, create a practical budget and handle your month-end closings. Throughout the year, we’ll be sure to keep you informed with regular reports you can use to control costs and monitor cash flow. Since the business structure you select has a significant effect on your tax liability, we'll identify the entity that will keep taxes low while ensuring you’re in compliance with all tax regulations. We’ll also show you how to avoid any types of transactions that could attract an IRS audit. Call us at 919-678-8322 today for more information. 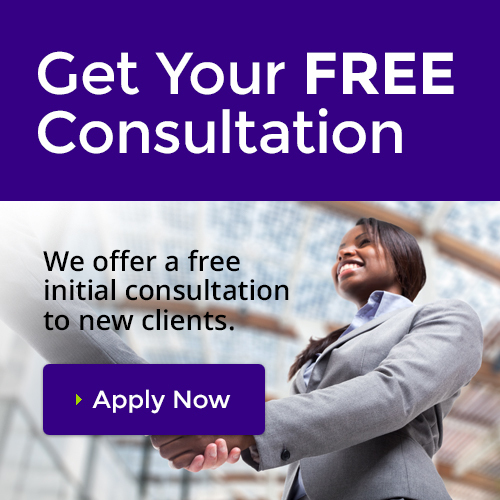 We extend a free initial consultation to new clients so we can learn about your accounting and tax needs. 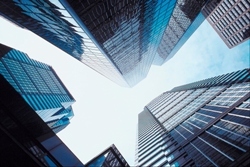 Visit our real estate accounting website to learn more about our tax services for real estate investment trust companies.